A Minnesota judge on Tuesday ordered a man accused of critically injuring a 5-year-old boy by throwing him off a balcony at the Mall of America held in lieu of a $2 million bond until a hearing next month, prosecutors said. 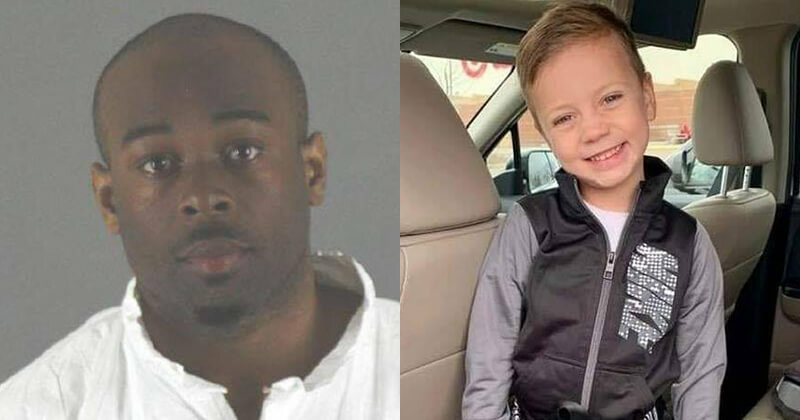 In his first court appearance since Friday’s incident, when he allegedly dropped the boy nearly 40 feet (12 meters), Emmanuel Aranda was charged with attempted premeditated first-degree murder, Hennepin County Attorney’s office spokesman Chuck Laszewski said. Prosecutors had asked for bail to be set at $2 million, but Hennepin Country District Court Judge Jeannice Reding reserved her decision on the request, ordering Aranda held in lieu of $2 million bond until a May 14 hearing, Laszewski said. Aranda, 24, who lives in Minneapolis, did not enter a plea, Laszewski added. It was not immediately clear if Aranda had a lawyer. Police have not identified the boy, but said he suffered life-threatening injuries from the fall at the Bloomington mall, a major tourist attraction in the state. On Tuesday they said his condition remained critical. A posting late Monday on a GoFundMe page set to help pay for his medical expenses gave the boy’s first name as Landen. “His condition has very little change at this point, but we are hoping to get some good news back from some upcoming tests in the next few days,” wrote Noah Hanneman, a family friend who launched the GoFundMe drive. Police said Aranda had a history of mental issues and arrests on relatively minor charges. He told investigators he had been visiting the mall for years to try talk to women, but their rejection “caused him to lash out and be aggressive,” prosecutors said in a complaint. Aranda said he had initially intended to kill an adult the day before the incident, according to the complaint filed with the court on Monday.